The following is a listing of services that we provide. It contains most of our high frequency maintenance and repair tasks. 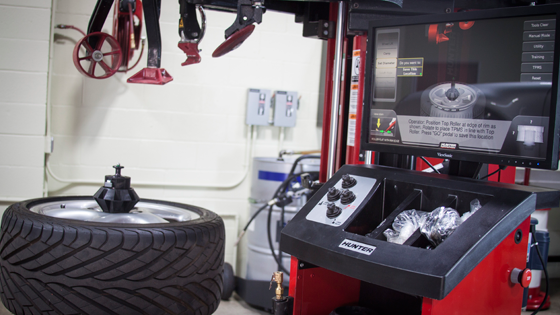 Proper Alignment of your vehicle and tires is valuable both in terms of maintaining your vehicle and for getting the most out of it. 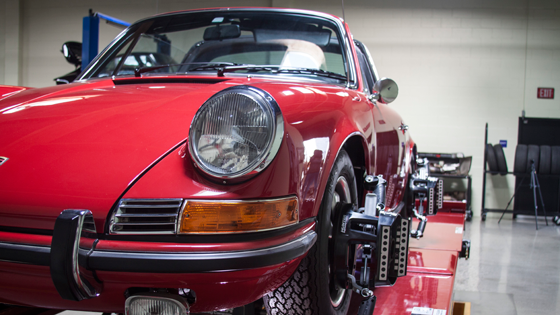 Proper alignment maintains the angles of the wheels to the vehicle specification, which will get you better longevity out of your tires and much better gas mileage. brakes and brake maintenance is primarily around the major 5 aspects of braking systems: brake pads, rotors, calipers, lines, and a master cylinder. 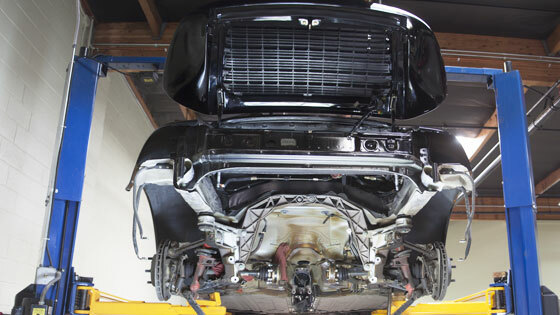 Haydon Brothers offers complete braking system diagnostics, maintenance, installation, and rehabilitation. Haydon Brothers Automotive takes great care in rebuilding engines and its something that we’ve gotten quite good at over the years. 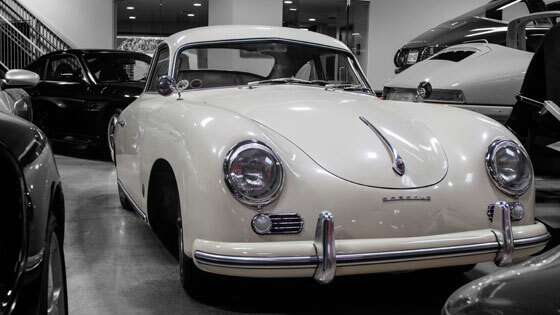 Rehabilitation of classic vehicles require complete engine rebuilds fairly often, so the process of careful restoration has let us to completely understanding the rebuild process. 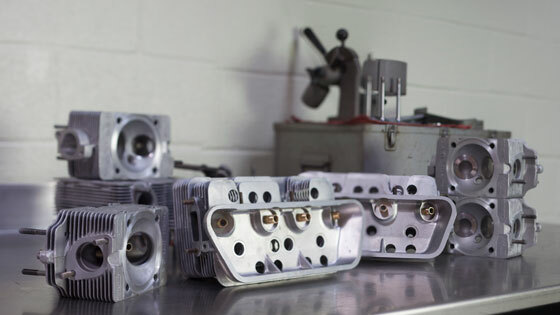 When we rebuild an engine we start with a complete set of new parts: gaskets, piston rings, lifters, camshaft oil, pumps, timing chain, gears, belts, connecting rod bearings, main bearings, pistons, valve train components, and so on. Depending on the engines existing condition the rebuild may require: spark plugs, a water pump, hoses, new motor mounts. Haydon Brothers offerers some of the best service that you can find in the country for IMS repair. Ever since 2001 we held this aspect of maintenance as a specialty of ours, and are proud to say that we can handle any IMS issue put in front of us today. 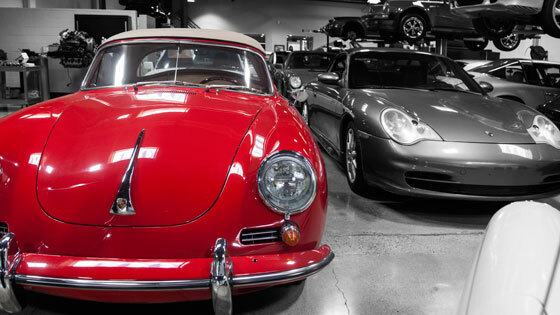 Classic Cars restoration, and in particular, Porsches, require two capabilities of an automotive facility: 1) A painfully careful attention to detail, and 2) a breadth of experience with older vehicles. Many of our clients have become our clients for that exact reason. 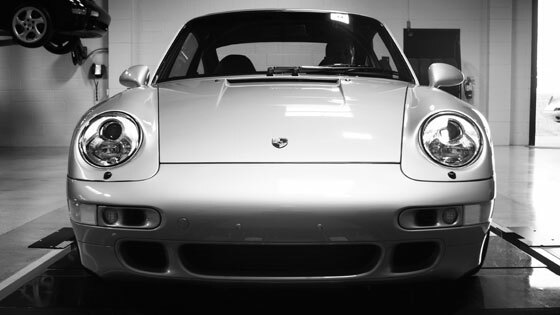 We care for vehicles as though the were our own, and we have been working on the top models of cars since the 70s. 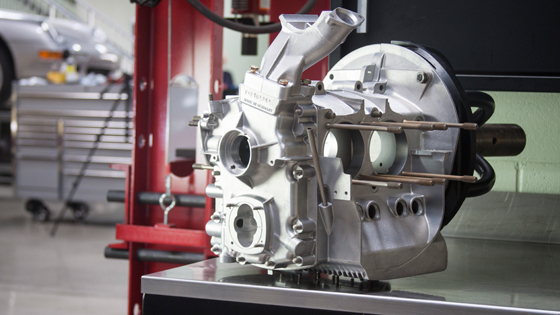 Since that time we have seen it all but we are proud to say that we have never lost any of the excitement that comes with working on precision automobiles.